the noise of many waters, yes, than the mighty breakers and waves of the sea. Wow, Lord God, You are so amazing. 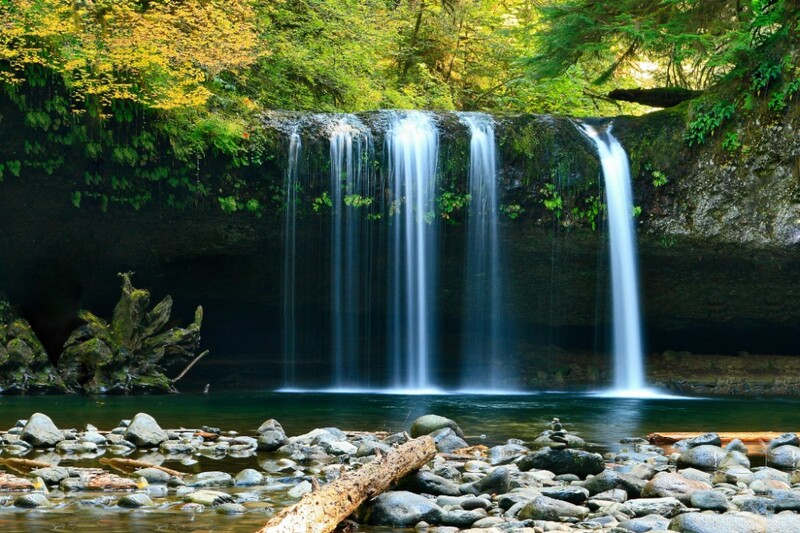 You are mightier than crashing ocean waves in a storm and more glorious than the grandest waterfall. We praise You, Almighty One. We trust You with the small details of our days. 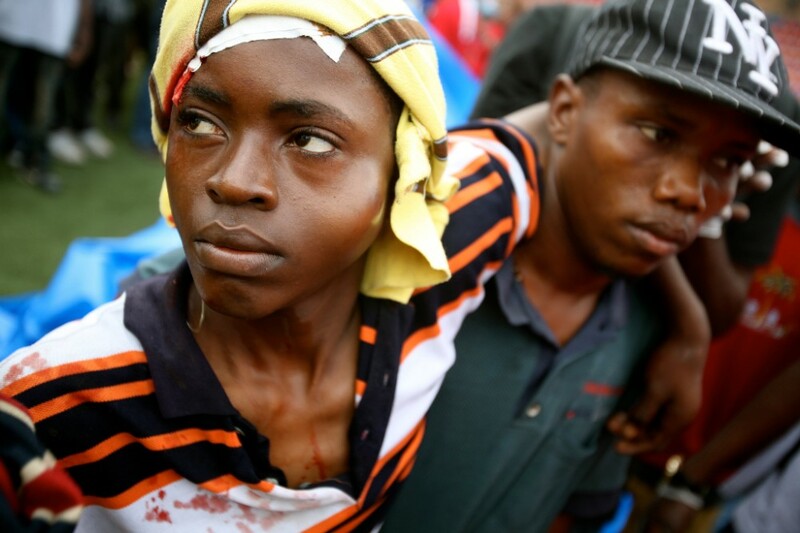 Please pray for Haiti, which has experienced widespread civil unrest, violent demonstrations, and some looting in recent days. Pray for the safety of MAF Haiti staff and families serving there. Pray also that God’s Kingdom work will continue to move forward in this troubled land. 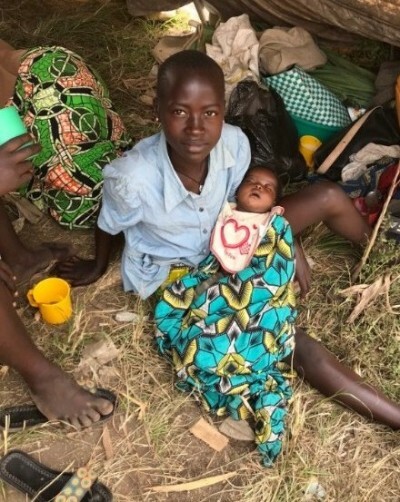 Pray for the 35 Congolese women who were recently raped in the Bunia refugee camp for internally displaced people in eastern Democratic Republic of the Congo. Additionally, there are 153 ladies meeting with the wives of MAF pilots to learn how to sew. This will hopefully become an alternative livelihood for those who feel they have no options but to prostitute themselves. This woman (left) is a Bunia refugee, and not necessarily part of the women’s group mentioned above. 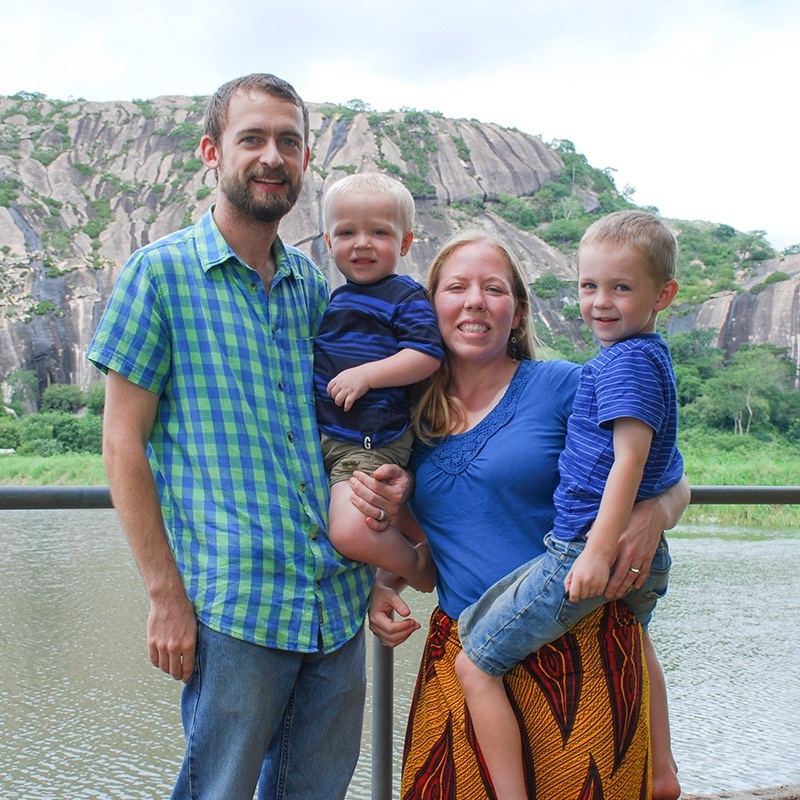 Lift up Grady and Holly Nace, both pilots serving in Mozambique. Grady also assists with airplane maintenance as a mechanic and has a new role as quality manager for the program. Pray for their family as they are fighting heat rashes in this hot and humid season. 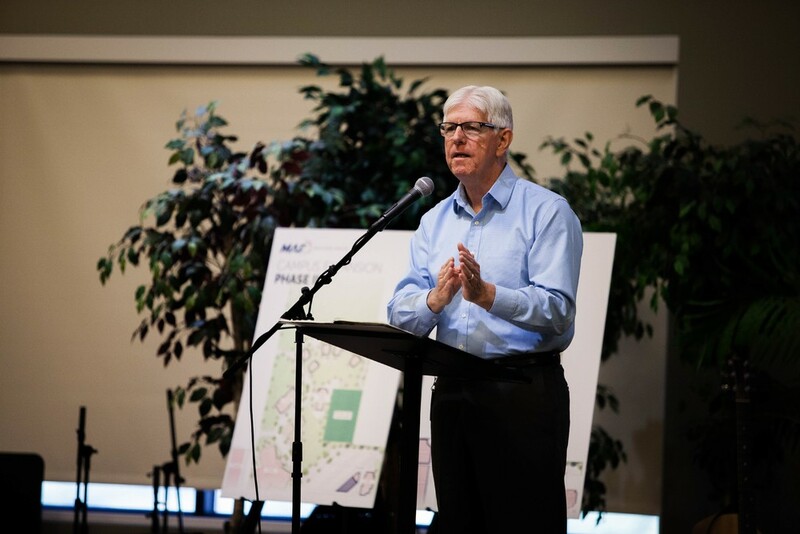 Pray for the MAF-US annual corporate meeting that will be held today in Nampa. Please pray that God’s good purposes will be accomplished through the decisions made. 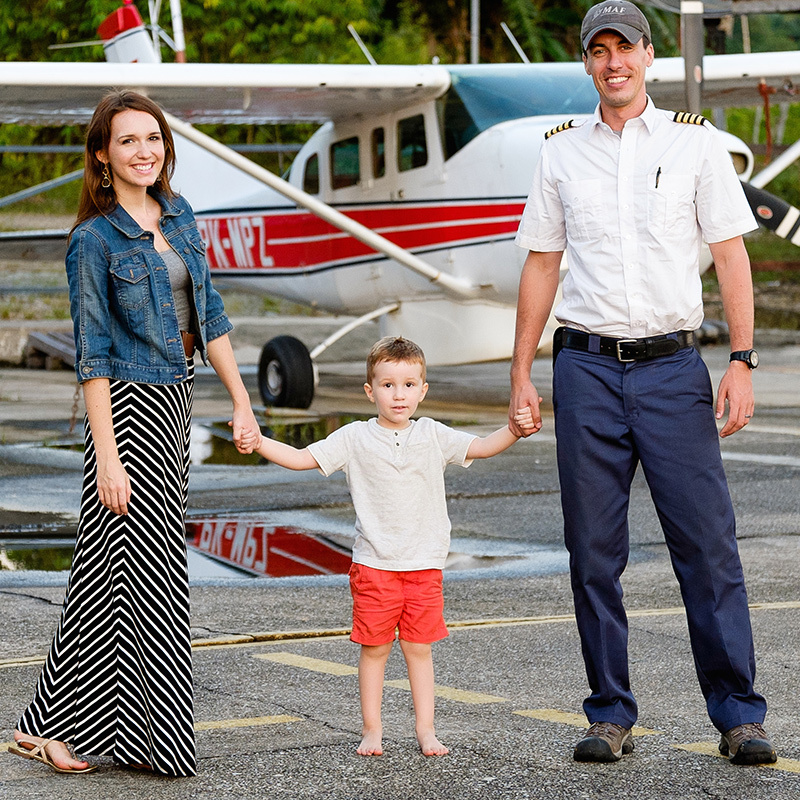 Lift up Pete and Joy Neal, a pilot/mechanic family serving with MAF in Kalimantan, Indonesia. Pray for them as they reach out with Christ’s love in practical ways and serve the Church in remotest Borneo. Pray also that they will have a restful summer and recuperate completely from some recent illnesses. 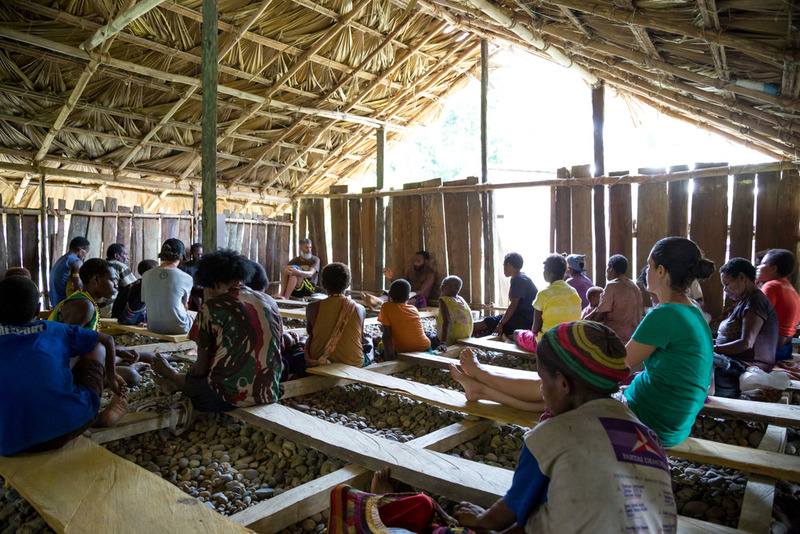 Praise God for the MAF teams in Papua and Kalimantan, Indonesia. Pray for them as they worship today that they will be refreshed in God’s Word and with good fellowship. Last night I entered a comment and when I went to send it, the system said comment too long, dropped from system.